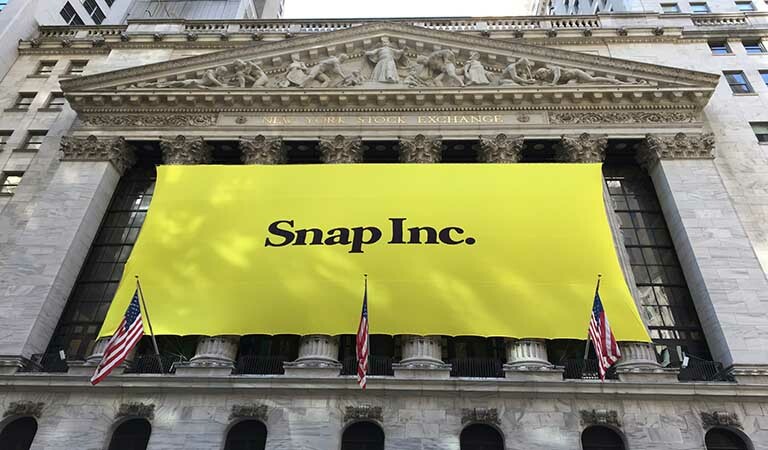 Snap Inc., parent company of camera app Snapchat, is planning to lay off up to 100 engineers, according to a report from Cheddar.com. The layoffs will affect less than 10 percent of its engineering department. The social media company has been struggling to monetize its platform and its latest Q4 report revealed it’s still to make a profit. This latest round off layoffs will target the engineering department, while previous layoffs have focused on its marketing, recruitment and hardware departments. Jobs cuts in October 2017 resulted in 18 Snap employees in the recruitment department losing their jobs, while cuts in January 2017 targeted 22 employees across eight different divisions. Snap’s total workforce numbered 3,069 in 2017. The company announced late last year that it intends to slow down hiring and implement employee evaluation frameworks. Snap has been struggling to contend with negative publicity surrounding the redesign of its app, which was unveiled in November last year. The motivation behind the redesign is to separate news content and personal interactions. Facebook has trialed a similar approach, which it has since reversed, with the launch of its “explore” feature. Famous users of Snapchat, including Kylie Jenner, took to social media platforms to voice their disapproval and question whether anyone was still using the platform. Evan Spiegel, Snap’s CEO, states that the changes will remain in place and users will need to get used to them. While Snap retains about $2 billion cash in the bank, it reported a loss of $350 million in Q4 and it’s heavily reliant on North America for revenue. Total advertising revenue for Q4 was $281 million, up 74 percent year-on-year and 38 percent quarter-on-quarter, according to a transcript of its earnings call.